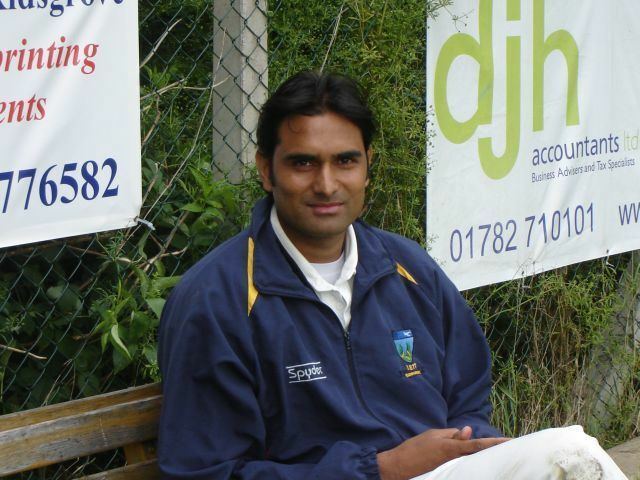 Syed Najaf Hussain Shah (born 17 December 1984 in Gujar Khan, Rawalpindi) is an international cricketer from Pakistan who now plays for Rawalpindi region and Pakistan International Airlines and various international franchise leagues. He has played his first One Day International game against Sri Lanka in Abu Dhabi, UAE in 2007. 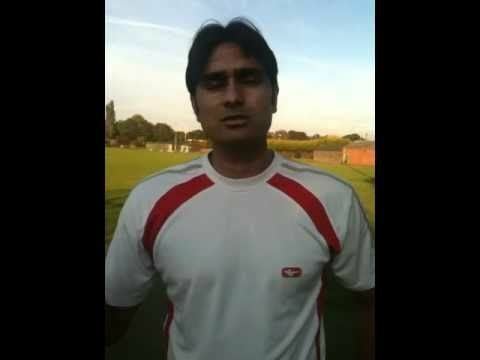 He is left-arm medium-fast bowler with ability to bat lower order. He has played 134 first-class cricket matches and taken over 477 wickets, with a career best of 7 for 57 for Pakistan International Airlines against National Bank of Pakistan in the semi-final of the Patron's Trophy in 2004-05. 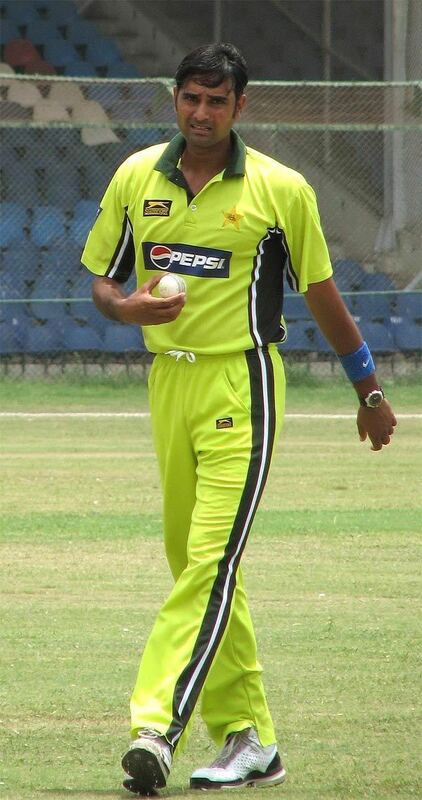 Najaf Shah has been playing First-class cricket in Pakistan since 2001. 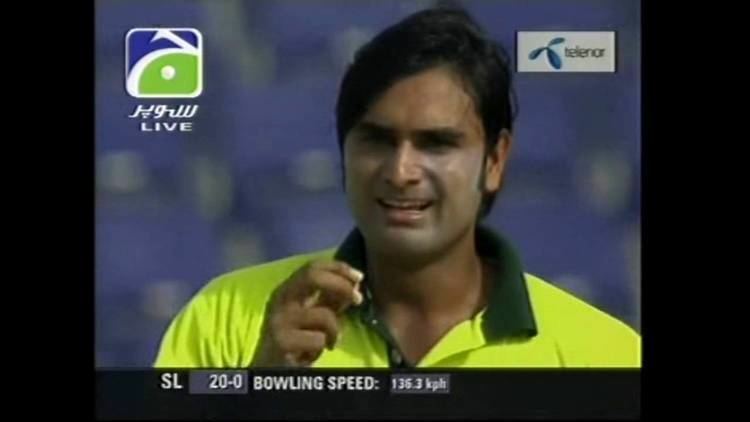 He has played for various teams but his major teams are Rawalpindi region and Pakistan International Airlines . He has contributed to PIA and Rawalpindi cricket team success and his performances over the years helped the teams to win some of the major domestic championships title. In February 2003, PIA won the championship title against Khan Research Laboratories cricket team, in final match Najaf grabbed 5 wickets, again In 2004 /2005 ABN-AMRO trophy PIA shared championship title with HBL in rain effected final match and Najaf was declared best bowler of the tournament. 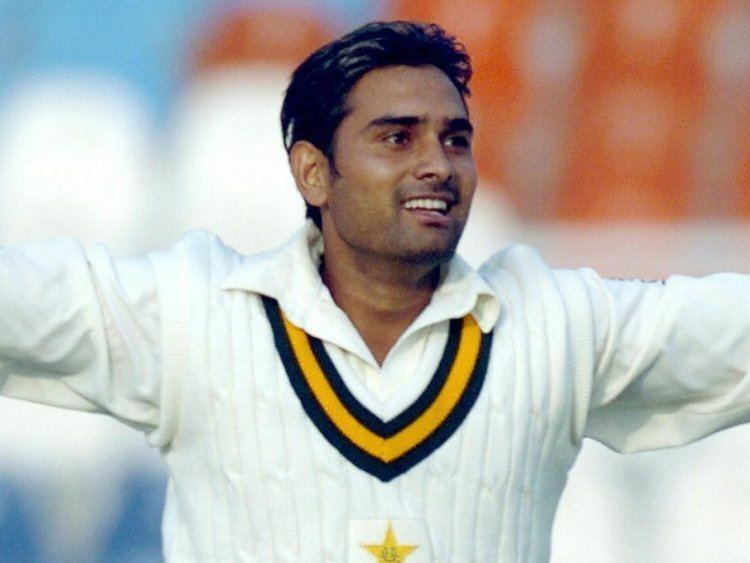 Najaf's international career started through ICC Under-17 Asia cup, it was played in Pakistan during 2000/2001 cricket season then he played for Pakistan U-19 and Pakistan A for few years. In 2007, he was selected for Pakistan cricket Academy team to tour Bangladesh for tri series tournament involving Bangladash and Sri lanka teams. This tour was helped him to make a strong case for national selectors he took 9 wicket in 4 One day matches in the tri series most by any bowler and then 16 wickets in two four day matches against Bangla Dash again most by any bowler and Pakistan Academy team won both matches team.